Do you dislike the act of selling and are confused by the mystery of what makes a good sales person? This workshop is to de-mystify sales by introducing processes and dialogue that increases confidence for non-sales professionals and business owners. Learn more about what you will learn during this workshop. >>> Special Spring Discount: Book before midnight, Monday 22 April 2019 to receive 20% off, making your ticket price £48. After this date, the workshop price will be £60. Please note, general bookings will close at 5pm, Monday 29 April 2019. This workshop will be led by Ewen Fleming from Johnston Carmichael. Ewen is well versed, and has a consistently successful track record, in selling. He is passionate about seeing and delivering the potential beyond what is already present and developing individuals & teams to optimise results. Hear from Kirsty Thomas from Tom Pigeon about the power of effective sales. Kirsty will discuss the journey of Tom Pigeon and the varied routes to market that have allowed the business and her personal practice to grow and develop. From craft fairs to international design festivals, pop up shops to high end collaborations, Kirsty will talk about success, failure, confidence, resilience and keeping things exciting. Ewen Fleming: Partner and Financial Services Advisory Johnston Carmichael, Chartered Accountants & Business Advisors. A retail banking and wealth management professional with experience in strategy & planning; large scale change implementation; credit risk; operations; sales distribution; marketing and management consulting. Ewen has a strong track record of accomplishment of initiating and leading major change initiatives to deliver sustainable business results, gained from over 40 years of experience in the banking sector. Kirsty Thomas is the founder and creative director at Tom Pigeon, a multi disciplinary design studio based on the East coast of Scotland. The studio creates print, jewellery, stationery and homewares which sell to design stores around the world. Tom Pigeon also works on exclusive collaborations with clients like Tate Modern, Barbican, The V&A, The Design Museum, Made.com and Team GB. 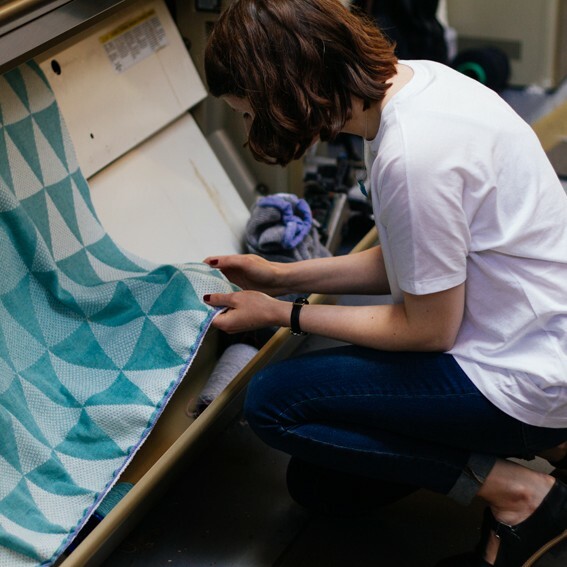 Maximise Your Routes to Market Workshop is part of our COMPASS: Emerging Maker 2019 Programme. 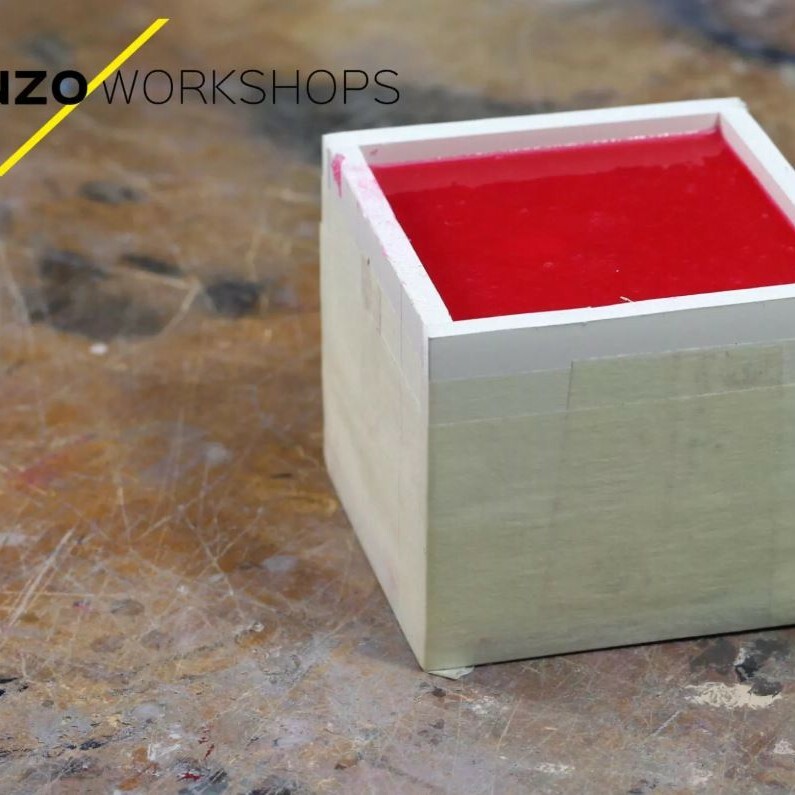 This workshop has been designed for makers, artists and other creative practitioners (booking fee applicable). This programme is generously supported by the William Grant Foundation and Creative Scotland. The workshop takes place at City of Glasgow College, Riverside Campus, 21 Thistle Street, Glasgow G5 9XB. The venue is fully accessible with disabled toilets on each floor. Please email kristian@craftscotland.org or call 0131 466 3870 if you have any questions or concerns about accessibility. Glasgow Mosque has 8 disabled car parking spaces at 1 Mosque Avenue, G5 9TA (Tel: 0141 429 3132) for £3 per day. The car park is open from 7.30 am till 9 pm. Craft Scotland encourages you to use greener methods of travel to attend our workshops whenever you can. There are bike racks outside the Riverside Campus building. There are several bus routes close to the venue, to plan your journey visit First Group. The venue is situated just over the Albert Bridge from the High Street in Glasgow City Centre. There is no on-site parking at the Riverside Campus. The nearest parking (150 spaces is at Glasgow Mosque, 1 Mosque Avenue, G5 9TA (Tel: 0141 429 3132) for £3 per day. The car park is open from 7.30 am till 9 pm.